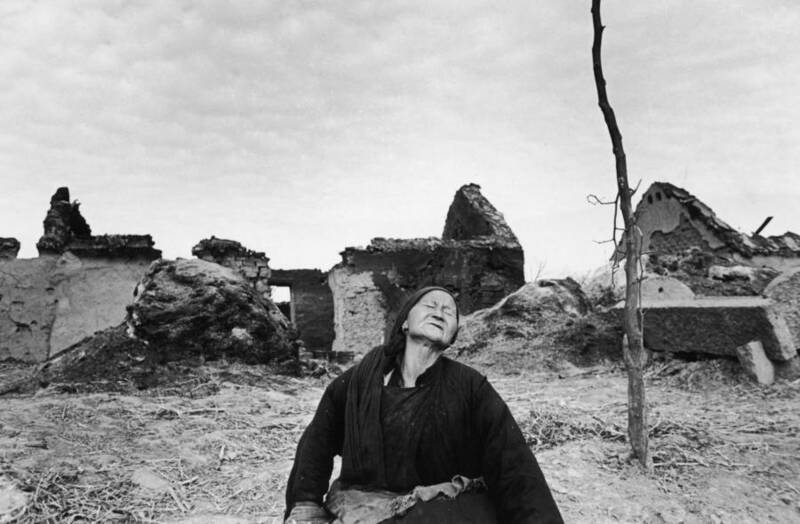 From the soldiers on the battlefields to the civilians caught in the crossfire, these are the most powerful photos of the Chinese Civil War. 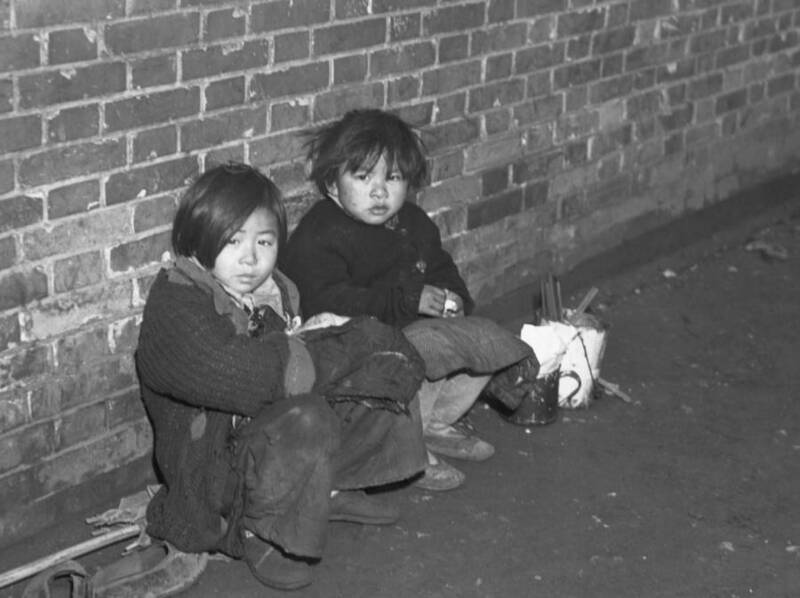 An emaciated Chinese boy with his mother. 1946. 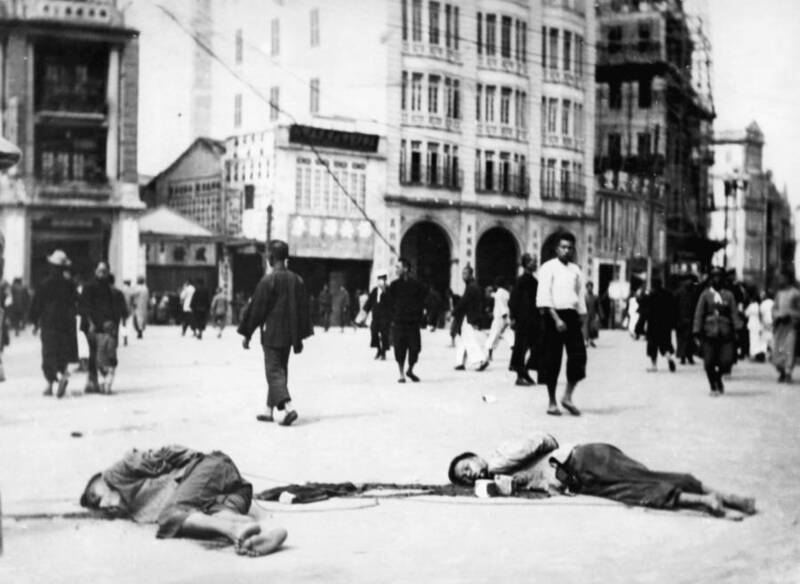 On April 12, 1927, the forces of General Chiang Kai-shek began a bloody purge in the city of Shanghai. 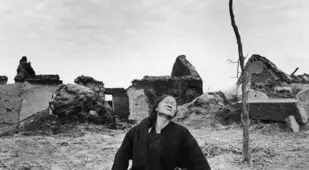 More than 300 people were killed, and most, if not all of them, were Communists. The next day, thousands of people, mostly workers and students, marched to the headquarters of the 26th Army to protest the killings. 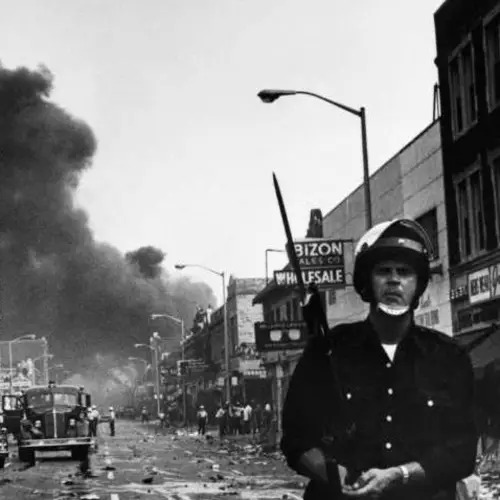 Soldiers opened fire and killed hundreds while even more were arrested. 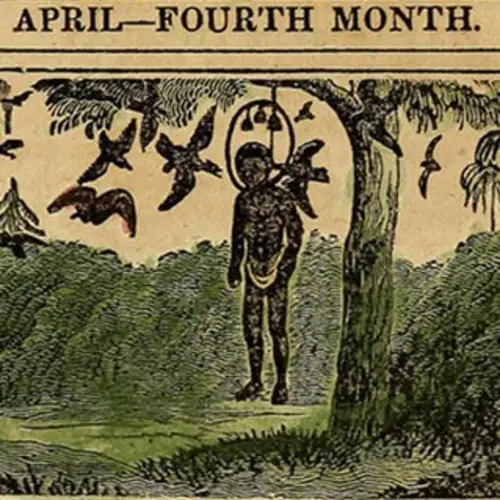 In the following days, thousands more were executed. 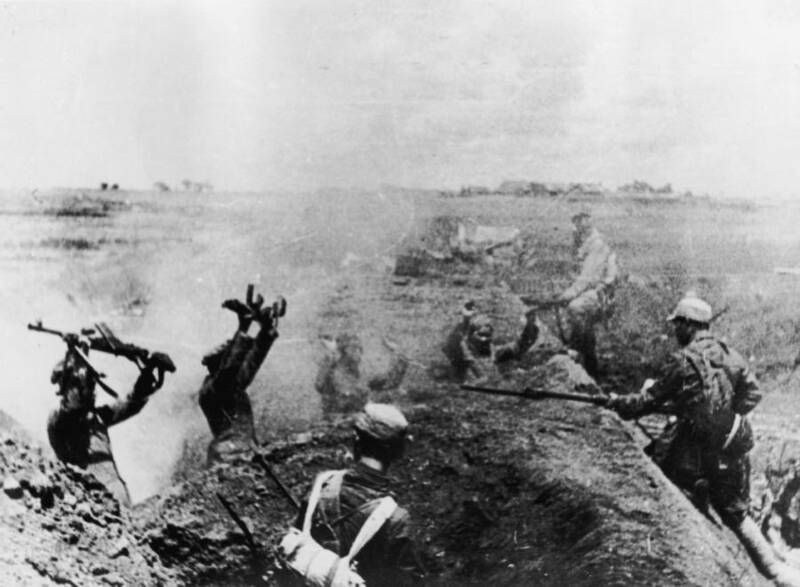 This event became known as the “White Terror,” and it marked the beginning of the nearly three-decade-long Chinese Civil War. 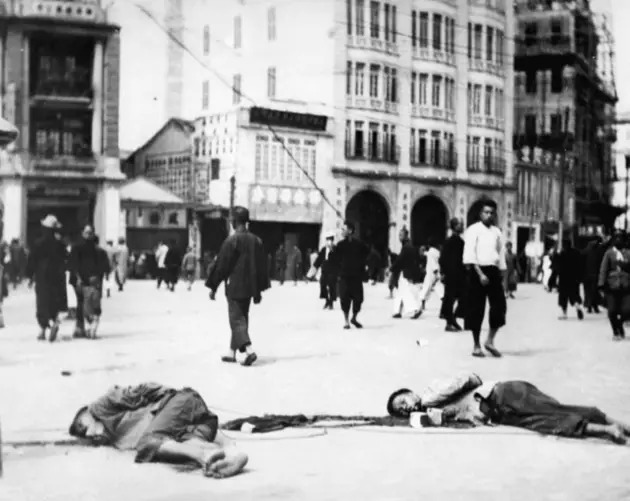 Tensions between the Communist Party of China (CPC) and the nationalistic Kuomintang (KMT) government had always run high due to ideological differences, but the White Terror of Shanghai was the catalyst for war. CPC members had already been ousted from government so it was clear to the Communists that they needed to fight back. The Communist Party launched an uprising in the city of Nanchang in August 1927. Despite initial success in Nanchang, the forces of the KMT would quickly take back the city. Several more armed uprisings like the Autumn Harvest Uprising led by Mao Zedong and the Guangzhou Uprising were largely unsuccessful. Most of the fighters in the Communist Party’s Red Army were armed peasants while the KMT’s were trained soldiers. It was during this first phase of the Chinese Civil War, called the Ten-Year Civil War, that the KMT began using encirclement campaigns. Nationalist forces would surround Communist bases and attempt to cut off their supplies and starve them out. These were met with varying degrees of success, but in 1934, the KMT was able to successfully encircle the Jiangxi–Fujian Soviet led by Mao Zedong. This forced Zedong to undertake what is now known as the Long March. He and more than 100,000 men traveled more than 6,000 miles to avoid the forces of the KMT. More than 90,000 people would die during the Long March. Then, however, the Chinese Civil War was put on hold because of the Japanese invasion of China and the Second Sino-Japanese War (which eventually fell under the umbrella of World War II) starting in 1937. 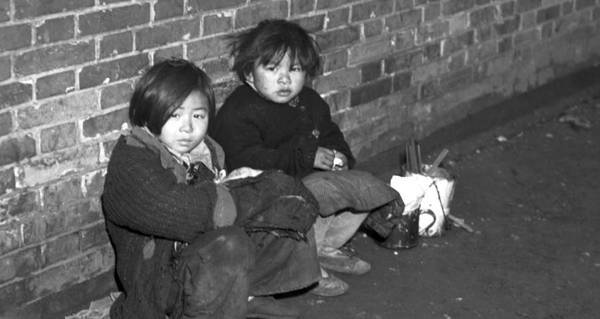 The Japanese surrendered in 1945, and hostilities between the KMT and the CPC resumed in 1946. This time, the CPC was receiving weapons from the USSR and the United States gave the KMT nearly $100 million in military supplies. 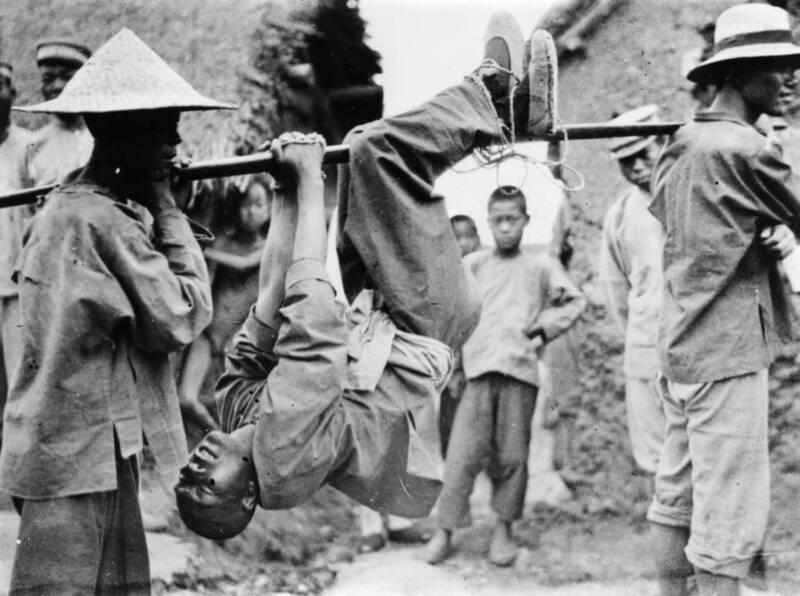 The landscape of the Chinese Civil War was different now. Despite controlling more land and people, the KMT were at a disadvantage. 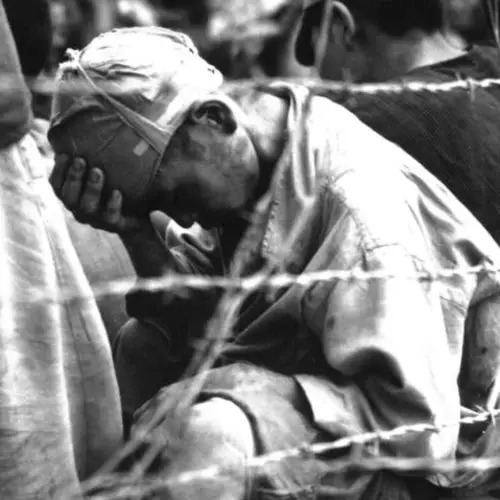 Many of their best troops had been killed in earlier battles with the Japanese. Meanwhile, the CPC controlled most of northern China, and more and more people were joining them. Between 1948 and 1949, General Chang Kai-shek lost three major campaigns and more than 1.5 million men. Sensing defeat, he and more than 2 million Nationalists fled to Taiwan. Mao Zedong then proclaimed the founding of the People’s Republic of China in October 1949, ending nearly 23 years of violence and bloodshed. 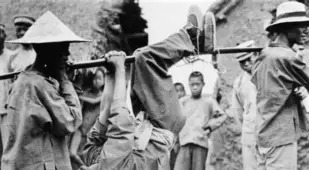 After this look at the Chinese Civil War, see the horrors of the Philippine-American War and see some surprising Qing Dynasty photos that reveal what China looked like before the Communist revolution.